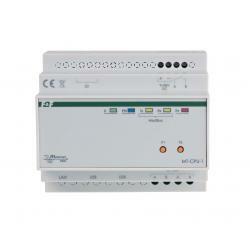 Elements of the system There are 9 products. 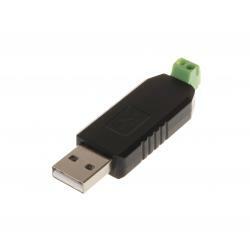 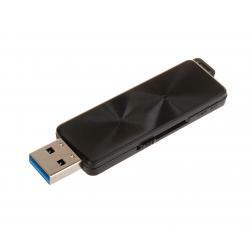 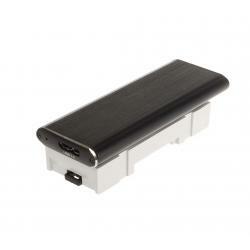 USB flash memory 64 GB. 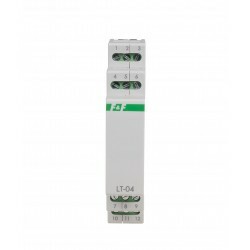 The LT module is used for termination, polarization and amplification of the signal line of the RS-485 network. 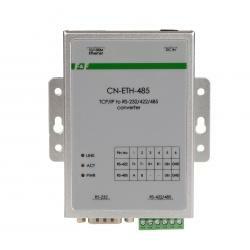 Amplifier / network separator RS-485. 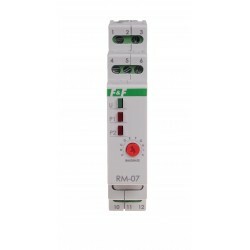 The RM-07 module serves as a signal amplifier of Modbus RTU transmission and as a galvanic separator of the RS-485 network. 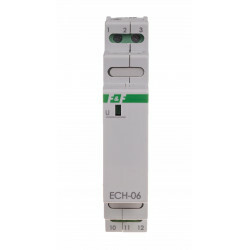 The ECH-06 module along with a external gel battery with nominal voltage of 12V is backup power system for receivers with a supply voltage in range of 9÷30V DC. 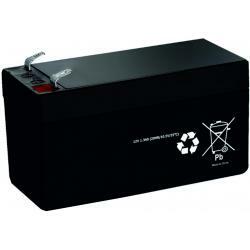 Gel battery 12 V 1,3 Ah.